We love peptides when combined with supportive ingredients. Ingredients are important to us when sought out the best wrinkle cream. 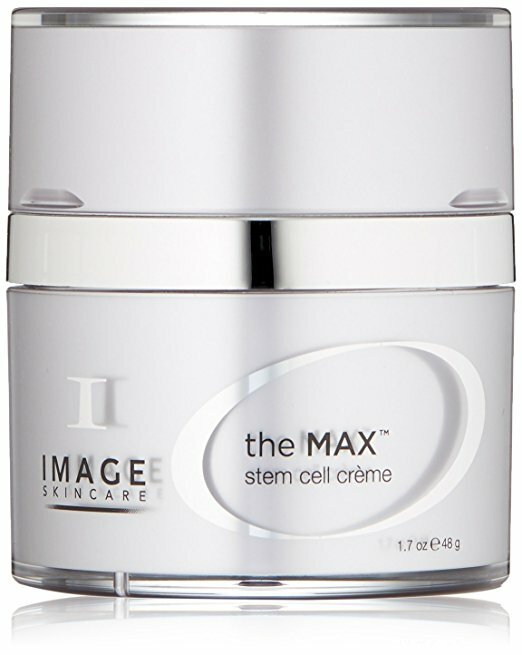 The Max Stem Cell Creme has this going for them, as it’s rich with peptides and “powerful” antioxidants. Together, they reduce fine lines and wrinkles while tightening the skin. You’ll see a smoother appearance once you’ve spent some time trying this night time creme. Bonus Points: This is one natural anti-aging cream. The extent of its effectiveness comes from botanical ingredients. That means you receive its anti-aging benefits through natural ingredients and not from chemicals. We all want the best anti-aging cream, but many of us can’t afford the pricier anti-aging creams even if they are more effective. As a result, QRxLabs produced an anti-aging product at a very affordable price. Despite the low price, the company infused their serum with three highly effective ingredients against aging: Niacinamide, Retinol and Hyaluronic Acid. It has anti-aging properties and encourages collagen generation. 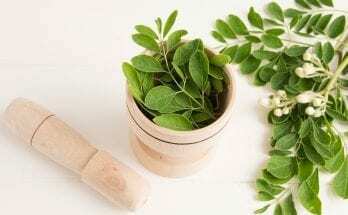 Furthermore, it hydrates the skin and aids in acne prevention. Bonus Points: With vitamins and extracts including vitamin E, jojoba oil and organic aloe, their low price is extremely impressive. We do appreciate nighttime treatments that relieve the signs of aging. Such products work perfectly with a good night’s sleep as our body naturally repairs itself. PCA Skin Intensive Age Refining Treatment, which contains 0.5% retinol, treats fine lines, wrinkles and uneven skin while you sleep. They are making waves to become the best anti wrinkle cream with the patented OmniSome. With OmniSome delivery system, their ingredients absorb deeper into your skin and work more effectively. Bonus Points: PCA Skin’s patented OmniSome is designed to work wonders on your skin. It’s a patented 10-hour time-release system that delivers advantageous results. Who needs to spend countless on a dermatologist when you can find the best anti-aging cream? With Rodan + Fields, enjoy the “skin firming, smoothing and revitalizing benefits of powerful Vitamin A?” Rodan + Fields knew exactly what they were doing when they infused their anti-aging cream with vitamin A, which encourages healthy skin cell production. Rodan + Fields didn’t dribble a little vitamin A into their serum – oh no, they packed a hard punch. Redefine Intensive Renewing Serum is the closest you can get without getting a prescription. They also incorporated Retinal-MD™ technology, which is stronger than Retinol. Bonus Points: At the time of writing this article, you can subscribe and save 10% on this order. Hyper-pigmentation doesn’t make us look older (necessarily), but it is an unwanted guest on our face and mars our skin. SeneGence’s Brightening Multi-Vitamin Treatment is infused with powerful ingredients to get rid of dark spots and discoloration. These blemishes can be caused by hyper-pigmentation, sun damage, acne and even aging. No matter what the cause, this solution is designed to create a more even skin tone – with time. And because this list is all about anti-aging, let us not forget that their treatment drastically reduces wrinkles – again, with time. If you want the best wrinkle cream to treat other skincare conditions, this may be the product for you. Bonus Points: After application, you will immediately notice brighter skin and reduced blemishes! Their approach in developing the best anti-aging cream to fight off age is deep moisture, and we all know the importance moisture has on keeping skin youthful. But more importantly, they use Nrf2 technologies. As we age, our body starts to lose a lot of great things, including the vital functions of NRf2, a protein that is present in every single cell in our body. When Nrf2 no longer functions as it should, damage known as oxidative stress occurs, which contributes to the progression of aging symptoms. TrueScience uses Nrf2 technologies to our cells to increase collagen production and fight oxidative stress. Bonus Points: In a clinical study, it was among the most advanced creams to moisturize and combat the appearance of fine lines and wrinkles. We instantly loved the name and the futuristic silver jar. But is it the best anti-aging cream to buy? We must admit that our love for their cool futuristic appearance pales considerably when we delve into their innovative technology. Laneige invented their very own technology that features two types of polymers. Both are designed to strengthen the skin barrier, protecting our skin against all kinds of toxins. Furthermore, Laneige’s Sleep-Tight™ technology was formulated to “plump skin with moisture, improve elasticity and help firm skin overnight.” It should be used at night as an age prevention / anti-wrinkling treatment. Don’t forget to wash it off in the morning! Bonus Points: The fragrance they formulated, a mixture of soothing rose, ylang ylang, orange flower and sandalwood was created to help you sleep better. 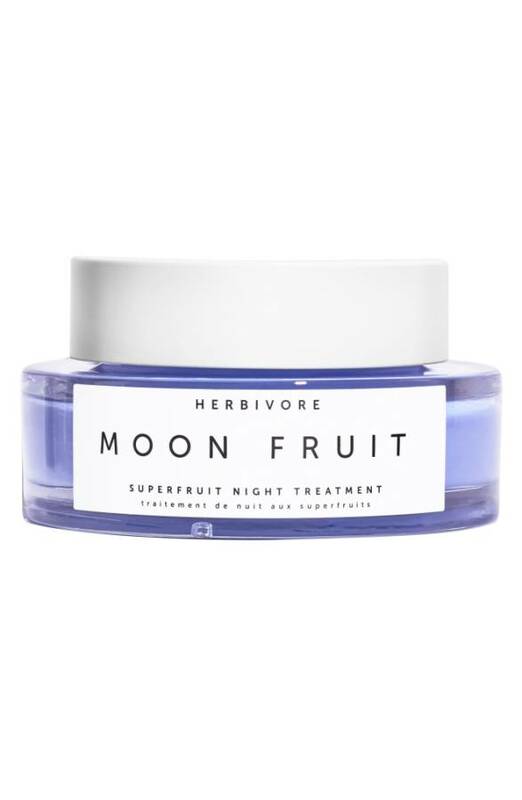 When we look for the best wrinkle cream, we love anything that comes in cute jars, but that’s not the only reason to buy Herbivore’s night treatment retinol cream. As you sleep, superfruits feed and nourish your skin, while exotic butters provide deep hydration. Their ingredient list consists of everything you look for in a skincare product: fruits, butters, aloe juice and hyaluronic acid which maximizes collagen levels. If you have been searching long and hard for a skincare product that loves the planet as much as your skin, Herbivore is your one-stop-shop. Bonus Points: The company is vegan and creates all of their products in small batches with all-natural ingredients. Retinol is the latest miracle ingredient, and this revitalizing formula contains a unique 3% Retinol formulation. When you are in search of the best anti wrinkle cream, retinol is an ingredient to lookout for. Montarbo’s Skin Care product packs enough punch to reduce the signs of aging, but is too gentle to cause irritation. This luxurious cream is brimming with antioxidants that help to reduce fine lines and wrinkles, build collagen and minimize discoloration. Professional Repairing Retinol is an ideal product for mature skin (30 and older). Bonus Points: Customers everywhere have raved that it improved their skin to the point where they can enjoy a makeup-free look. Bonus Points: DermaSet’s product has been clinically tested and is vegan and cruelty free. Currently, the company is giving $40 OFF and FREE SHIPPING WORLDWIDE so Hurry Up! Next Article Saturated Fats vs. Unsaturated Fats: Which Is Better?